Due to the large volume of commercial pool work that Holland Pools does, we offer comprehensive services for concrete pools like sand blasting and pool replastering. We do this for both commercial and residential pools. 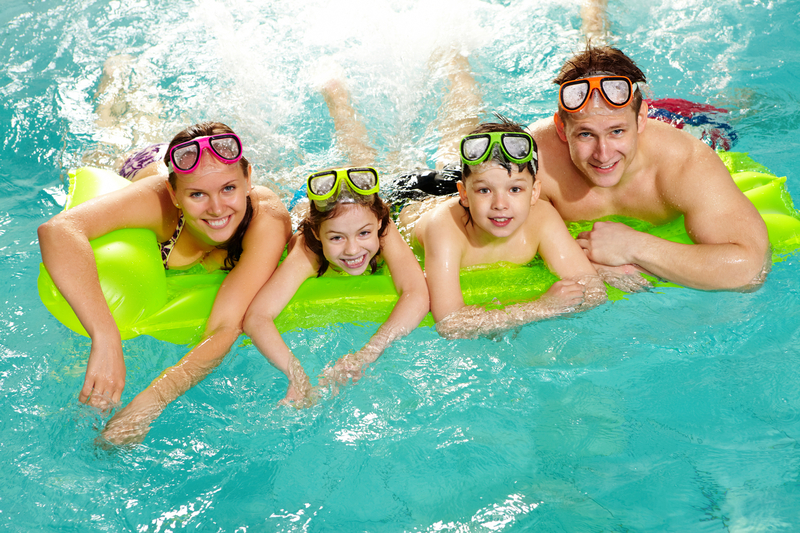 When the plaster of a pool wears down after 8 – 10 years it is time to resurface the pool. The process for doing this is: one, sandblast the pool to remove any material that could interfere with the adherence of the new plaster. In cleanup the surface is acid washed and rinsed with TSP (Tri Sodium Phosphate). Basic plaster consists of portland cement and marble dust. In more recent years there includes an additive called “Diamond Brite.” This additive consists of the mineral quartz. Plaster with the quartz additive is considerably superior to basic plaster because it is harder, lasts longer,leeches less material into solution. 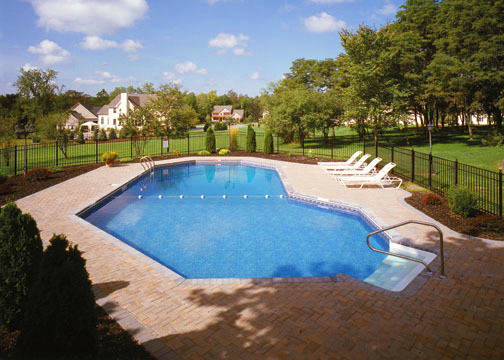 Holland Pools also repairs and refurbishes ceramic tile and coping.